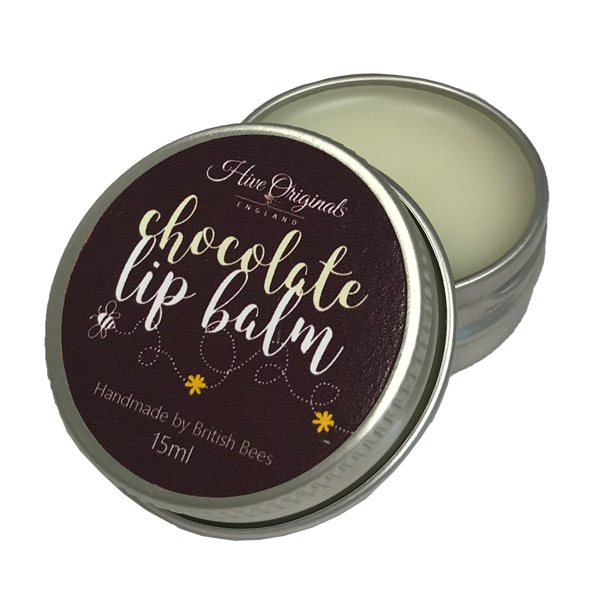 Enriched with our protecting beeswax, softening cocoa butter and vitamin-rich sunflower oil, our chocolate flavoured lip balm will leave lips luscious and truly kissable. A calorie free chocolate fix for chocoholics everywhere! Do you know of someone who is addicted to their lip balm and claiming that they always have dry lips?? Or maybe you are that person…. well I have news for you. What if I told you that most commercial lip balms are made with mineral or paraffin based oils? Whilst these oils feel nice on the skin when you apply them, they do in fact seal the skin, stopping it being able to breathe which in turn causes the skin to dry out! And because you still have dry lips, you apply more which in turn causes the dryness to become an every increasing problem….. So the solution? A 100% natural lip balm made using natural ingredients and NO mineral oils. So why are our beeswax lip balms so special? 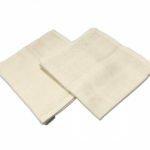 Well, the beeswax protects the skin against the elements keeping all that essential moisture locked in whilst still letting the skin breathe. The cocoa butter softens and then the other major ingredient is the organic sunflower oil which is packed full of vitamin E and Linoleic acids (Omega 6 essential fatty acid). So in a nutshell, soft, natural nourishment for those lips. The only thing you’ll get addicted to is always having beautifully soft lips and of course the flavour! Be the first to review “Chocolate Lip Balm” Click here to cancel reply.